Note: An Ethernet enabled printer is highly recommended for use with PanatrackerGP as it will allow for the most reliable label printing setup. 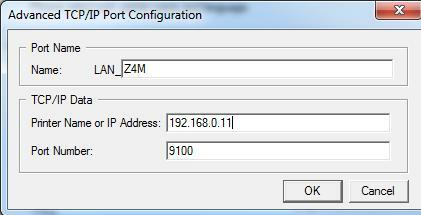 If you are using a Zebra printer, download and Install Zebra Setup Utilities. 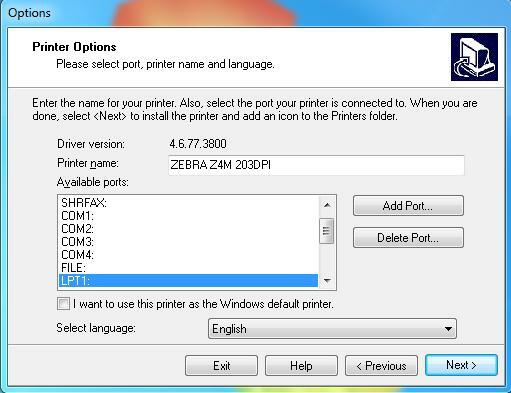 Zebra Setup Utilities is free software that is used to initially configure your label printer, allowing you to give the label printer an IP address. 2. Download the driver for your printer from NiceLabel. 12. Go to Devices and Printer and print a test page of the printer you just added.